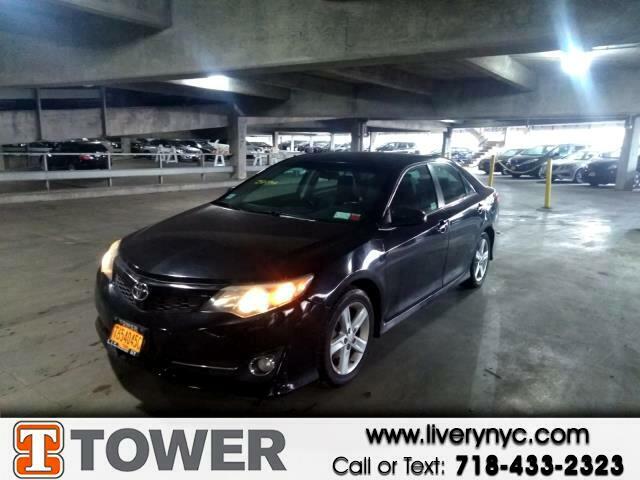 Used 2013 Toyota Camry SE for Sale in Long Island City NY 11101 Tower Auto Mall Inc.
You'll have a memorable drive every time you start this 2013 Toyota Camry up. This Camry has been driven with care for 188793 miles. You'll appreciate the high efficiency at a low price as well as the: The open road is calling! Drive it home today. We won't sell you a vehicle that we wouldn't sell our family.